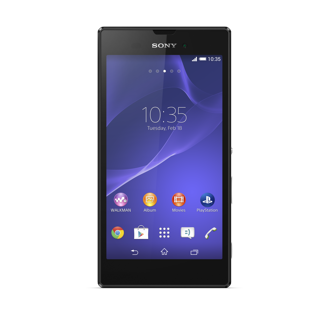 Sony have seen a growth that has seen many people using the newer Sony mobile phones and when you bunch that with the fact that they are very affordable and robust you can see why their is an audience that needs repairs on their sony mobile phones. Whether you have cracked your phone or need a new software update our team of technical experts will be able to help. Here at Pratts Pods we endeavour to offer the fastest turnaround times possible and ensure that our prices are competitive by keeping a constant eye on the competition to ensure that we offer a great service that wont break the bank. Whatever your needs are we have over 20 years of experience and we ensure that we always get you the best price that is backed by a customer service level that has seen our business prosper when others didn’t.